It’s pretty much impossible to talk about the new Suzuki Jimny without referring to it as a mini/shrunken/pint-sized Mercedes G-Class. 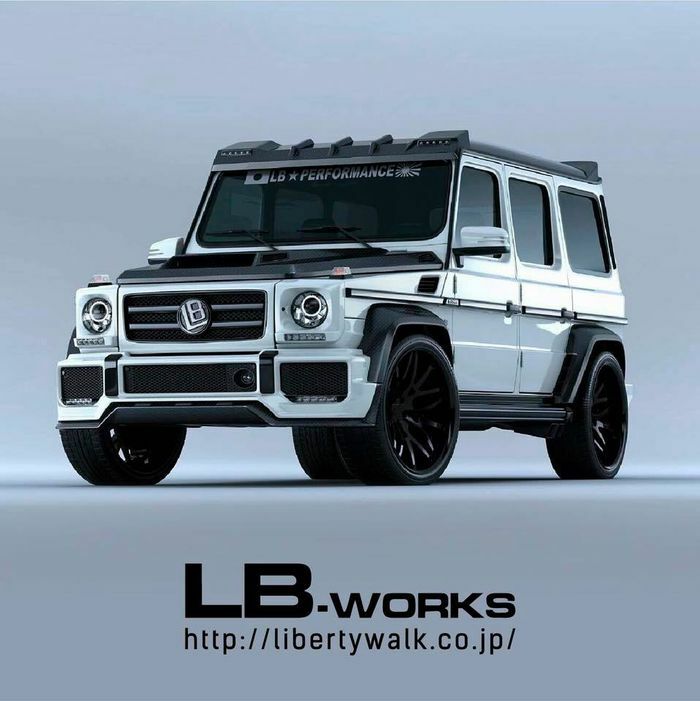 And it seems the G-Wag-ish styling isn’t lost on Liberty Walk - the Japanese purveyor of extremely subtly widebody kits. Why? 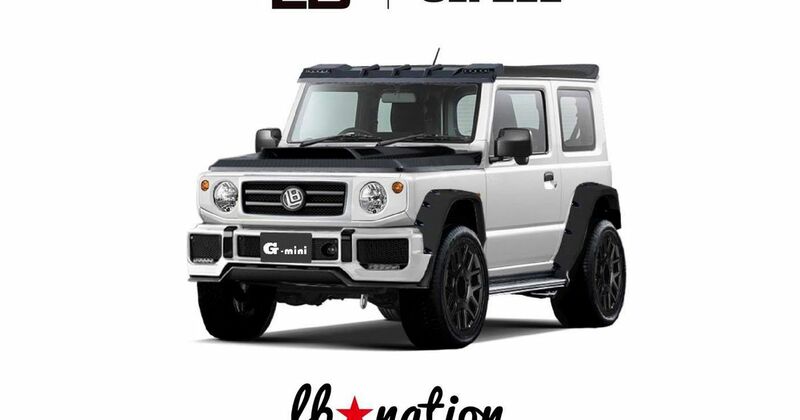 Because at the same time as releasing images of a new kit for the G-Class, the company has also revealed a matching kit for the vehicle’s would-be baby brother. 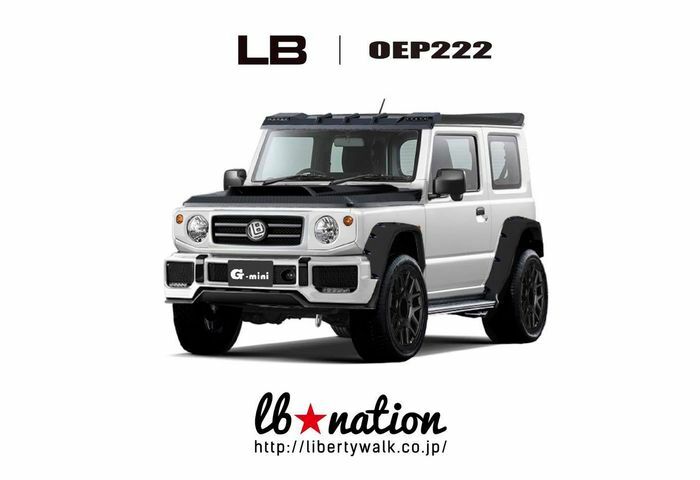 And doesn’t it look adorable with its big wheels and riveted wheel arch flares?